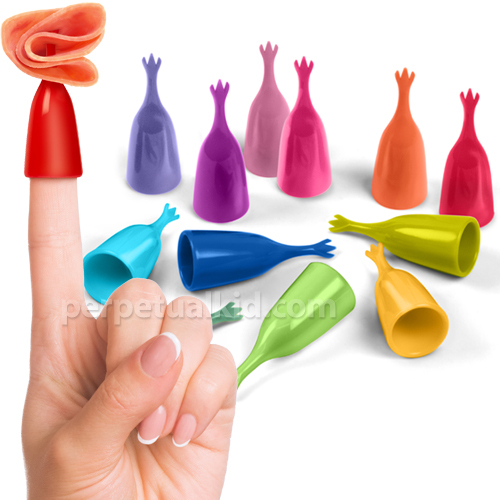 Collection of 'Innovative and Cool Finger Gadgets' from all over the world. 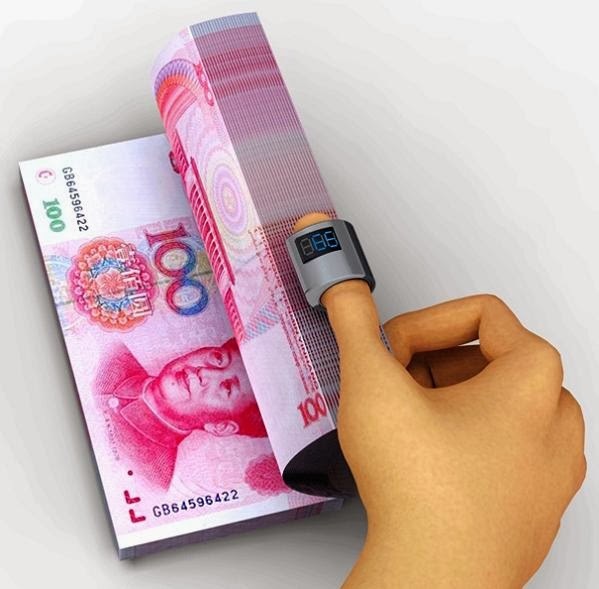 Counting Ring: This compact ring is a simplified money counting machine; it lets you count cash fast, conveniently and correctly by hands. Any Brush: The container contains brushes that you can slip on to your finger, while the other side of it holds the toothpaste. 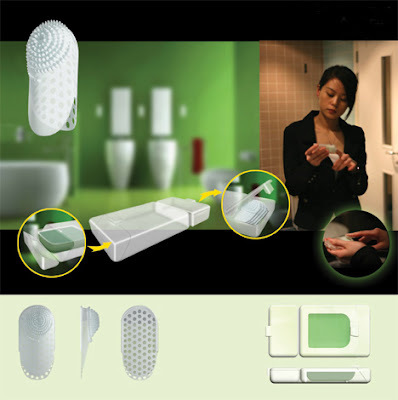 Once your are done brushing, you can discard the finger toothbrush; its portable and comes in a convenient package. 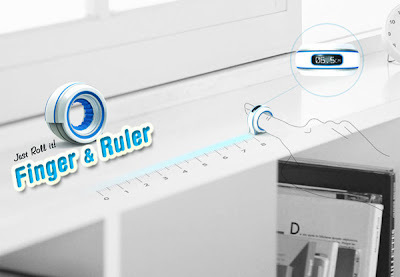 Ruler by Shim Ha Eun: With this creative concept, the dimensions of any given object can be measured by simply rotating the ruler over it. Finger Toothbrush: This Denticool portable toothbrush is said to be much more efficient than any other toothbrush products. 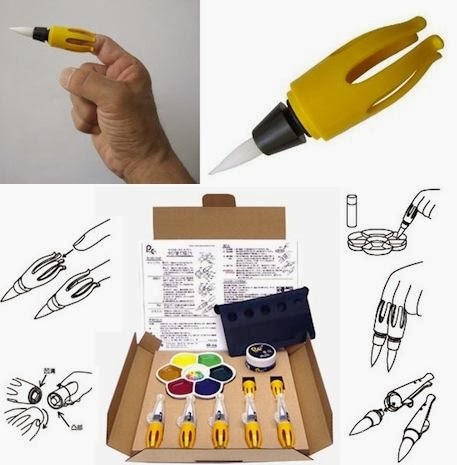 Finger Paint Brush: This finger brush comes from Japan, with these paint brushes you can work with three or five brushes at the same time. Finger Pickers: Just slip on one of these and you're ready for hors d'oeuvres even with a plate in one hand and glass in the other. Finger Skin: Designed for using with fast food, all you need to do is place your fingers into the case to get the finger skin on. 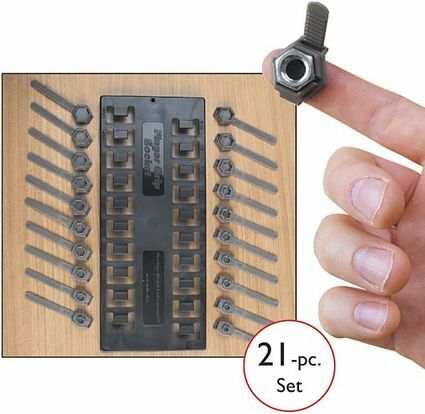 Finger Grip Socket Set: The clever design turns your finger into a socket. 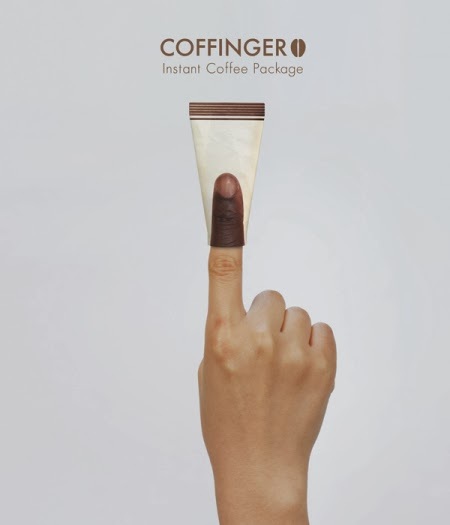 Finger Stirrer: With this unique coffee mix package design, you just simply cut it open and place your finger at the bottom end and turn it inside out and stir your coffee with it. 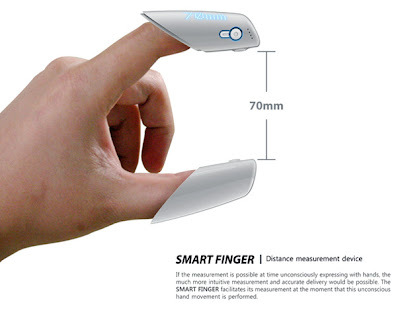 Smart Finger: It measures length, breadth, and volume in a very intuitive way through simple press of a button. 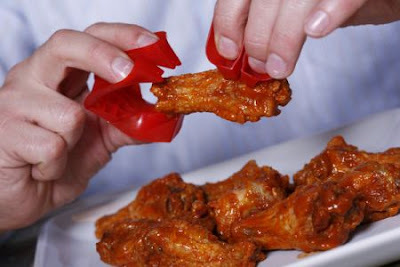 Trongs: This clever design allows you to enjoy eating finger foods like buffalo wings without getting your hands messy. 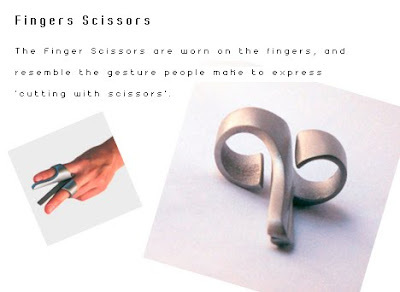 Finger Scissors: Scissors with an interesting design; it has to be put on the fingers and used. 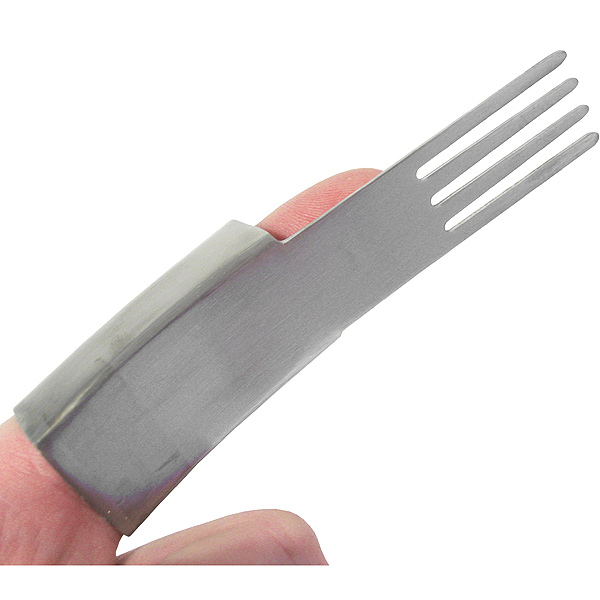 Finger Fork: These cool stainless steel finger forks are best suited for buffets and parties.